Charlie Goh stumbled upon acting by "accident" when he was studying in SP at the age of 18. It started with theatre and he made his debut appearance in a school play as "Teo Ah Beng",a character in the play Army Daze which was written by Michael Chiang and directed by Yeo Hon Beng. After which, he starred in a play "An Inspector Calls" ,a J B Priestley's classic thriller directed by two lecturers Simone Khoo and Wendy Ng. The play was graced by then-president S R Nathan as the guest-of-honour. After his National Service, Charlie explored his options by going into film. He has appeared in a couple of short films, TVCs, TV dramas and was Involved In a few other films such as Dance Dance Dragon and Imperfect. The golden opportunity came when Charlie was given the chance to play a supporting role (WM Tan/Tan Wei Ming) in Jack Neo's latest two-partner movie Ah Boys to Men. From Ah Boy to the Lion Man. Charlie was offered a supporting role, Ah Qiang, in Jack's New Movie, "The Lion Men" 《狮神决战》, an action-comedy which revolved round the lives of the members in the Tiger-Crane Lion Dance Association, after Director Jack Neo discovered Charlie had a flare in acting. Fans can currently see Charlie on Mediacorp Channel 5's tentpole long-form sitcom Tanglin. 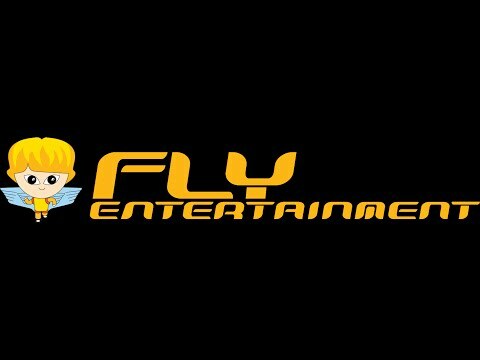 Charlie is marketed by FLY Entertainment.